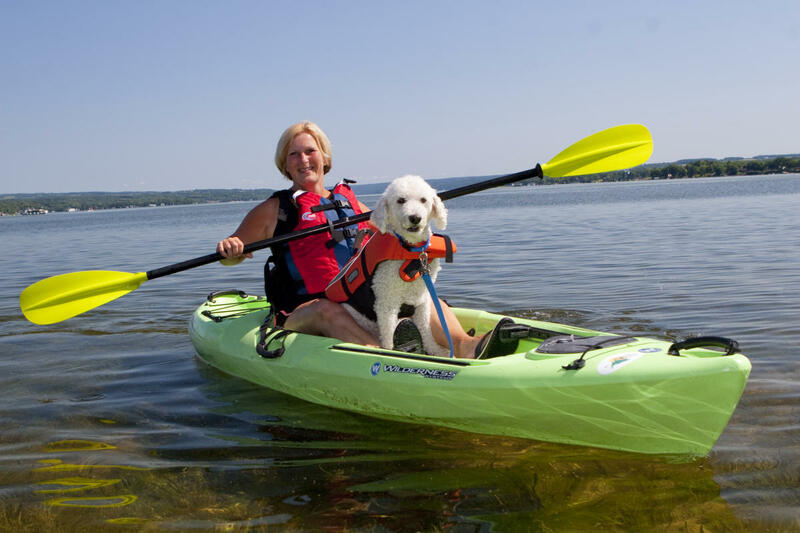 Owasco Paddles is located in Emerson Park on beautiful Owasco Lake. 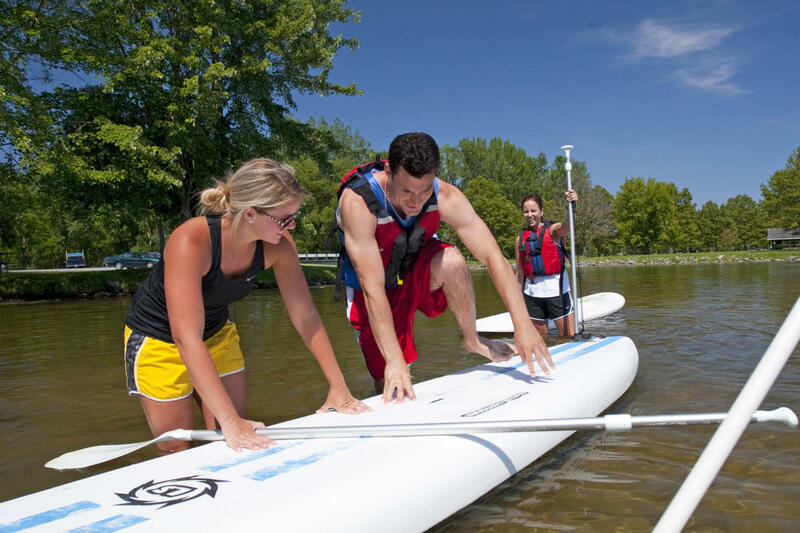 We provide rentals of Kayaks, Canoes, Stand-Up Paddleboards and related equipment for the whole family. Special Note: We are very dog friendly – we have dog lifejackets and non-slip mats for our canine friends!